Do you have questions about the trees and shrubs in your landscape? 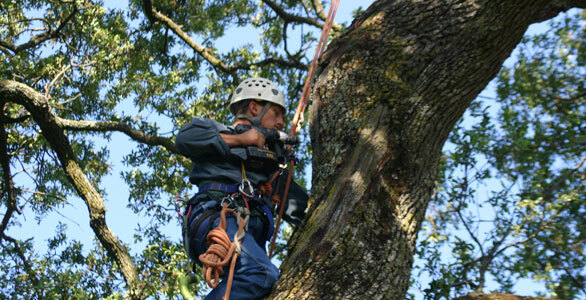 We can identify tree problems and recommend the appropriate treatment for your trees. Perhaps something has been munching on the leaves of your trees, or you’ve noticed that some of your shrubs aren’t looking as healthy as they have in past years. Maybe you’ve moved to a new home and need help learning about the trees and shrubs in your new yard. Call us for help! Our licensed and certified arborists will design a program for healthy trees and shrubs that will beautify your yard for years to come.